As a real estate agent, you are your business and in the age of the internet and social media this means you need more than just an advert in the local paper to generate business. You need to be “clickable” - in other words, people need to be able to find you online. A website for a real estate franchise or independent agency that you are part of is a great start, but if you want more for yourself then a Flex Agent Website is exactly what you need. 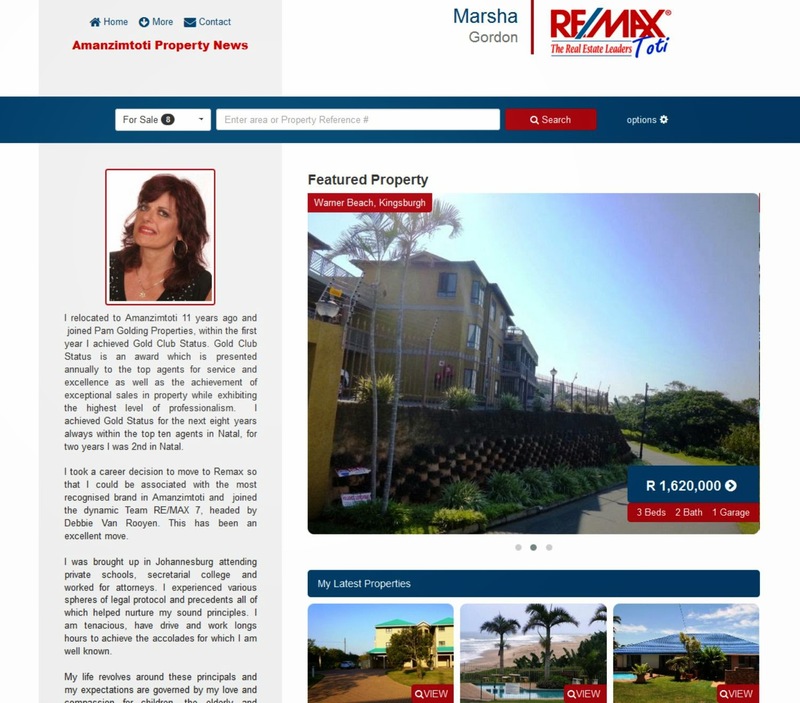 By having a website you are not only promoting your listings, you are also promoting yourself to prospective clients. The potential buyer or seller can now see all the relevant information they need to contact you on one easy to use website. Googling for real estate agents in a particular area is where most people start their search, for others seeing your name on an on show board might be what sends them to the internet to find out more about you - but how do you generate more business from these types of leads if they cannot find you online? An agent website will not only showcase your listings, or provide contact information it will also lend legitimacy to you as an agent. A properly designed website will make you come across more professional, while adding a PrivySeal signature to your profile will ensure that visitors are aware of your EAAB registration - and in a time where many people are wary of real estate agents because of an unfortunate wave of illegal agents, this could be the thing that sets you apart from the rest. Content is King and your website can be a true reflection of your professional style and services - from being able to showcase whether or not you are legally able to handle the deed and transfer, for example, to articles about trends in the area you operate in, or even community events. While suburb trend reports and news about the community will show that you are knowledgeable about the area you operate in, comments about interest rates or other property related news will show visitors to your website that you are knowledgeable about the property industry. Due to the changing nature of technology and the evolution of how we use it, the potential client no longer just uses a desktop or laptop to surf the web with and your website shouldn’t just be built to work on one device. It should be responsive and able to adapt to any screen size it is viewed on. Here is where Entegral FLEX is pushing the boundaries in terms of real estate websites - not only do you never lose functionality, brand awareness or exposure to listings whether the website is viewed on a desktop, tablet or smartphone but you are also following what Google considers the best approach to increasing your ranking on search pages. Yes, a responsive website is not this just about user experience - it has a hidden benefit for you too. The latest from Google, simply put, is if you want to increase your Search Engine Optimisation (SEO) your website needs to be responsive. Just as location, location, location matters in real estate so does engage, engage, engage matter in online presence. 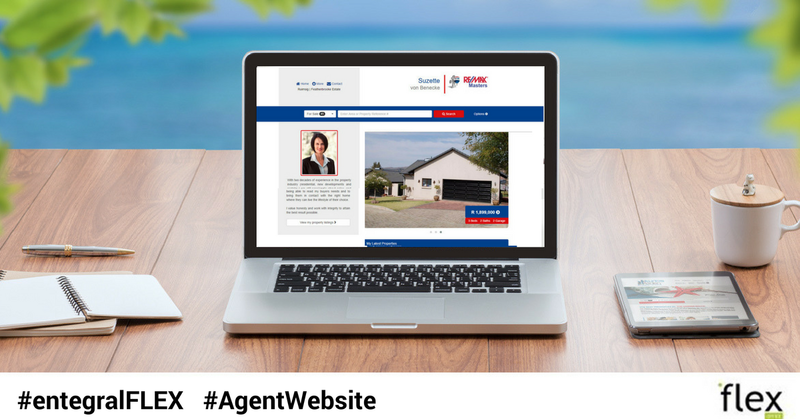 Your branded agent website does just that by giving you the space to promote listings, write informative property related articles and offer your services to future clients with a click of a button. If you are ready to get yourself out there with a brand new Entegral Flex Agent Website contact us today! 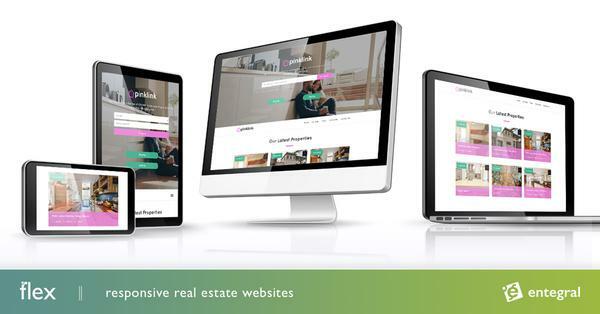 If you are an agency or franchise looking for a new, custom website we can help you too - take a look at our Flex real estate solutions and request a quick quote!